Immune system education starts with a mother and a nur sing baby. When babies are first born, they have underdeveloped immune systems. When a baby is fed colostrum or “mother’s first milk,” the mother transfers immune knowledge to her baby. This is called “passive immunity” because the mother is “passing” or “transferring” her immunity to her child. The passive immunity helps educate the baby’s inexperienced immune system. these sources to create a product that offers continuing immune system education for you and your family. 4Life Transfer Factor has three main functions. First, it educates or teaches the immune system cells to recognize different threats or abnormalities inside the body. Babies that were not breast-fed during the first three days of birth are more prone to immune invaders. These led to the discovery of Transfer Factors in the first three days of milk called “Colostrum”. In cows, its found within the first five days or first 9 gallons of milk. Chicken egg yolk also contained similar Transfer Factor molecules. After testing these molecules were found to be similar in structure and are non-species specific, meaning they can be transferred from humans to animals and vice-versa. They carry immunity codes or antibodies transferred from mother to baby, which helps the young offspring survive the first six months of life. Scientists around the world have conducted numerous studies to research the effectiveness of transfer factor molecules. 4Life scientists have continued this legacy by commissioning third-party studies and in-house scientific tests to understand just how well 4Life Transfer Factor products interact with specific immune cells. Patents reinforce 4Life’s credibility in the wellness industry and demonstrate the company’s long-term commitment to exclusivity and stability. 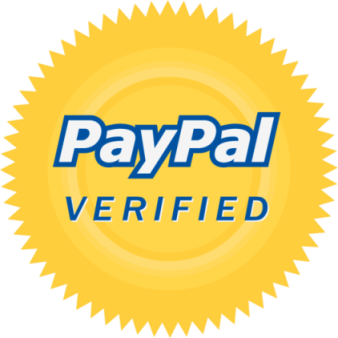 We have currently have 5 US patents, 32 International patents and dozens more pending. We pledge to uphold the highest standards of manufacturing and product design for every product it sells. 4Life takes Good Manufacturing Practices (GMP) guidelines for dietary supplements seriously, from design to completion, they closely monitor the products through every step of the manufacturing process and a product’s life cycle. 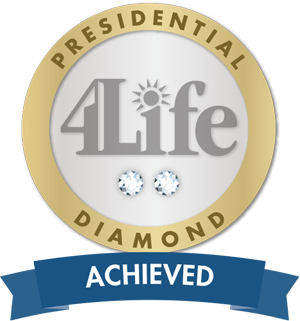 4Life ensures the quality of ingredients, packaging materials, and finished products through a strict documentation and testing protocol throughout the entire manufacturing process and over the course of a product’s shelf life. 4Life has developed several ways to get your daily dose of 4Life Transfer Factor. With capsules, chewables, juice, and gel blend, we’ve got high-quality products to meet everyone’s needs. For more information regarding 4Life Transfer Factor products, please sms/call John at +639178686897 (mobile) or +6323307330 (landline). hi, may i take this twice a day? or will it be too much? before meals/empty stomach or after meals? Sir if he ever takes many capsule he wants is there a possibility that he might be overdose. I am a kidney patient with 3,450 protein in urine and now down to 2,021 due to other product am presently taking. What can you suggest from your product to be taken to help me? do you ship order to Dubai? if so, how much is the added cost? or is there a center here where we can get it?